If you have had significant contact with people from other countries, then you probably know there are very significant cultural differences. Personal and business etiquette are very important to know. I had a roommate in college from Japan. I mean, he was FROM Japan. Koshiru spoke very little English and this was his first time in the US. We got along very well…but communicating was not easy. We had to lean each other’s ways in order to live harmoniously. Doing business with international people presents several problems. A cultural oops in a personal setting can be embarrassing but easily explained. However, a mistake in a business setting could be disastrous for your small business. 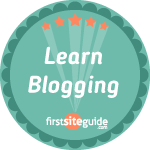 This means knowing basic business etiquette is essential. 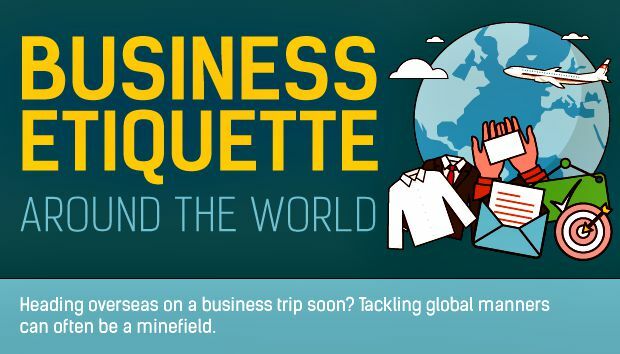 The folks over at CT Business Travel have come up with a great infographic dealing with business etiquette. It’s actually a very useful graphic and has some very good information. In France, apologizing for not speaking French may be a good ice breaker for a meeting. If you do so in French is even better. This makes sense because it’s a respect issue. My assuming everyone speaks English is a bit arrogant. The willingness to try and speak the other person’s language while apologizing for not should soften them up. Too much smiling in Russia is bad because they may think you are being insincere. This seems like it may be true elsewhere also. If I’m dealing with someone who is smiling constantly I will start wondering what’s up with them. In Taiwan, it’s expected that you leave some rice in your bowl. This could be a problem if I’m very hungry. I wonder if it’s ok to ask for seconds?? Switzerland must be a very rigid culture. It seems that meetings must stick to the agenda and forget about pre meeting chit chat…ain’t nobody got time for that. Want to interrupt with a question…no…don’t do it. This is actually very useful info because we do meetings so differently here in the US. Anyway, check out the infographic below and see the link to the original article at the top of this page.